In Mexico city earlier on Tuesday we saw Amazon launch first ever Debit card, with an encouragement to push shoppers to buy online without bank accounts. In Mexico, we have seen a rise in e-commerce sectors where internet retailers and mortar chains are investing heavily on the same as it is gaining a lot of popularity. Amazon is an E-commerce company that had started in the year 1994 by the CEO Jeff Bezos who is considered to be one of the top richest men in the world. This company that had started in Seattle, Washington is now a multi-billion dollar company with many franchises across the world including companies. In India, there are more than 50 offices and mostly the marketing sector is taken care by the head office that is in Bangalore. With the rise of E-commerce in the last few years, Amazon has become the first online marketing company which had introduced the concept of affiliate and online purchase which was a unique idea back then. Post which there have been many equals trying to match the quality of Amazon but they have always stood firm. 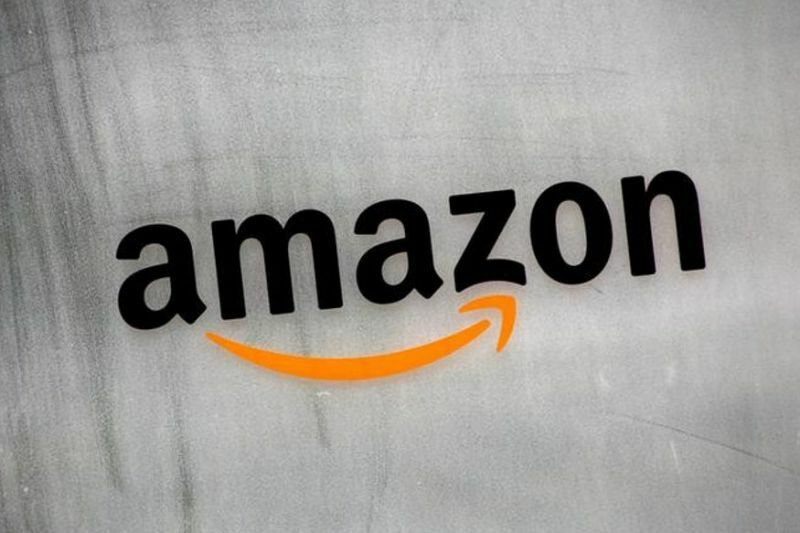 Though there was a downfall around 5-7 years back due to the competition of online E-commerce sites like Flipkart and Myntra, Amazon has found a way back by starting its own Channel which features movies. The latest news about Amazon debit card attracting consumers is one of its kind. Almost one-third of the adults have credit cards, according to a report in 2017. Mexico is the first country where the first debit card was launched by Amazon. This Amazon debit card is called as Amazon Rechargeable, bringing in a new method for the customers to shop on its website. The clients not having a debit or credit card will always find Amazon Rechargeable an easy and a perfect way to convert the cash into the payment method said Amazon’s product manager in a statement. Easily accessible debit cards could help get people into the formal economy, especially if synced to shopping promotions. Shopping chains mostly offer credit but never have offered debit cards. 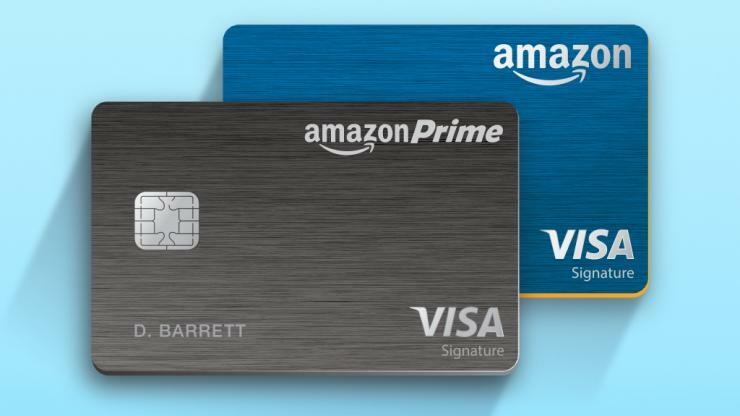 Amazon debit card is backed by MasterCard and Mexican bank Grupo Financiero, which can be loaded with cash at many convenience stores across the country. Amazon began last October offering a cash payment system at stores including 7- Eleven, mainly targeting shoppers who are without credit cards. Ganesh Chaturthi Special : Bahubali ganesh to selfie ganesh. Watch Different ganesh Idols here!